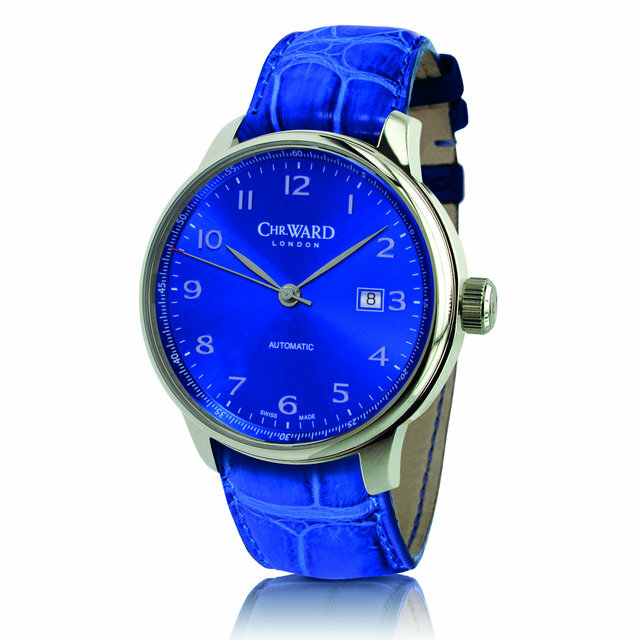 Busy busy time indeed at Christopher Ward with more splashes of colour. I like it. Bold, current and exciting. Anyway the colour fest continues with these two limited edition watches. First up is the C9 Harrison Automatic watch. This watch with its galvanic blue dial and blue alligator strap is a limited edition run of only 100 piece. The watch is powered by a Sellita SW200-1 automatic movement and features the following functionalities, hours, minutes, seconds and date complication. 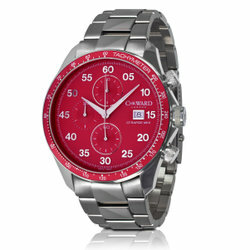 It is a large watch and comes in at 43mm in diameter. The second watch is the C7 Rapide MKII. This watch will feature the Italian Racing Red (Rosso Corsa) colour as its base colour. This particular red is the very red colour adopted by the Italians in the 1920s during the early days of racing. This limited edition watch, a run of only 500 pieces, will feature a Ronda 3540.D quartz chronograph movement offering a 1/10 seconds split seconds timing. Other features include a tachymeter scale, SuperLuminova on the hands and indices and packed in a 42 mm 10ATM water resistant case. The C7 Rapide with metal bracelet. 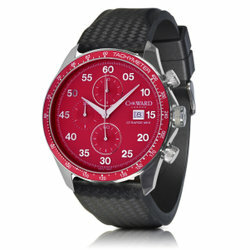 The C7 Rapide with rubber strap. 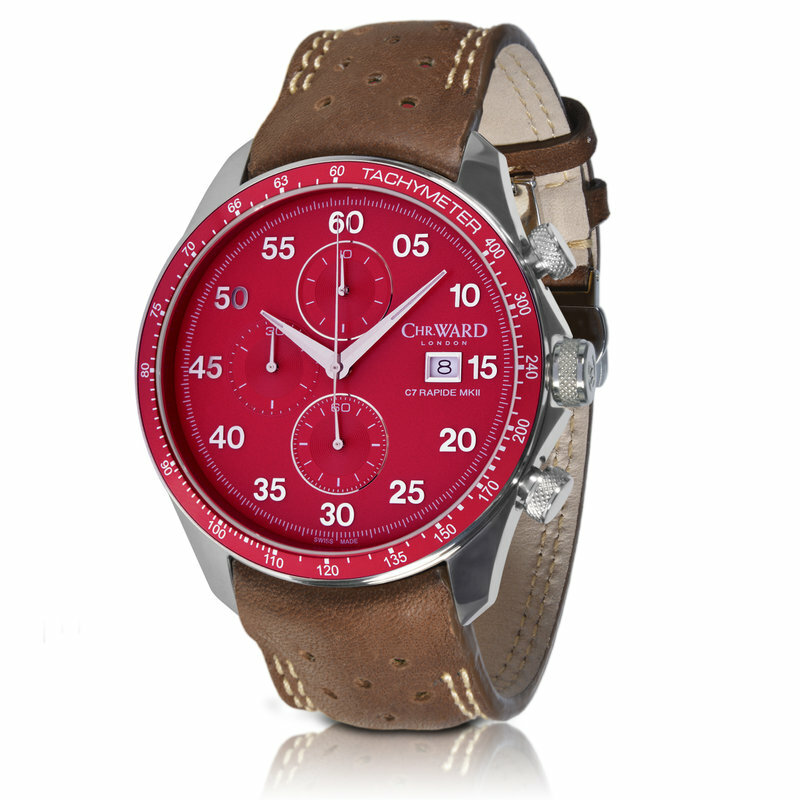 And my favourite, the C7 Rapide with the Toro Bravo leather strap.